Location..Location. Location. . 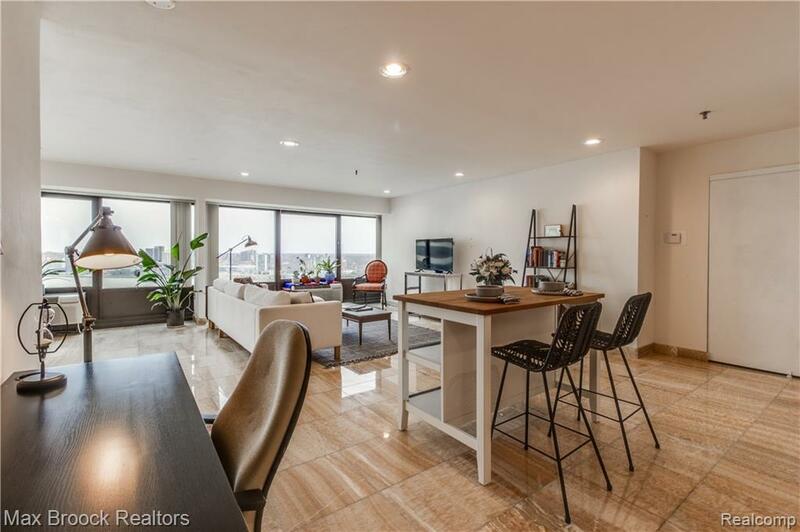 The Riverfront Condos offers a wonderful building that is very popular for all ages looking for a great community, while having the modern and chic living experience. 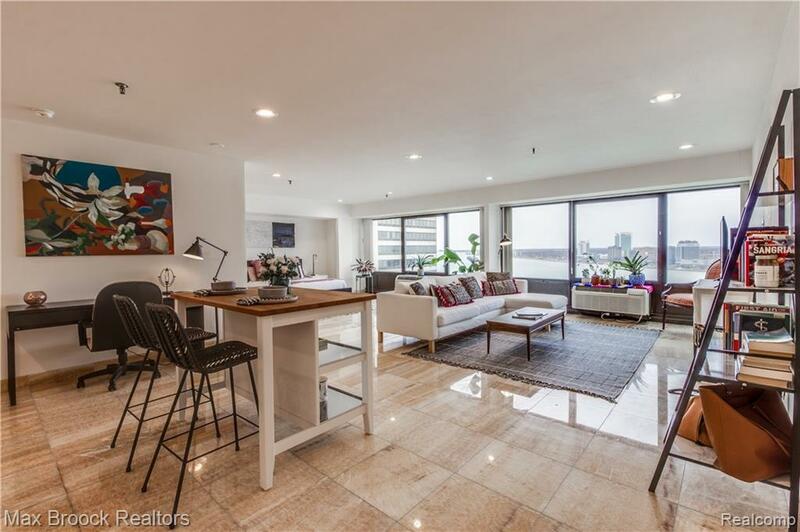 This open floor plan one bedroom, and one and half bath unit features large windows looking over the river, custom countertops, and in-unit washer and dryer. 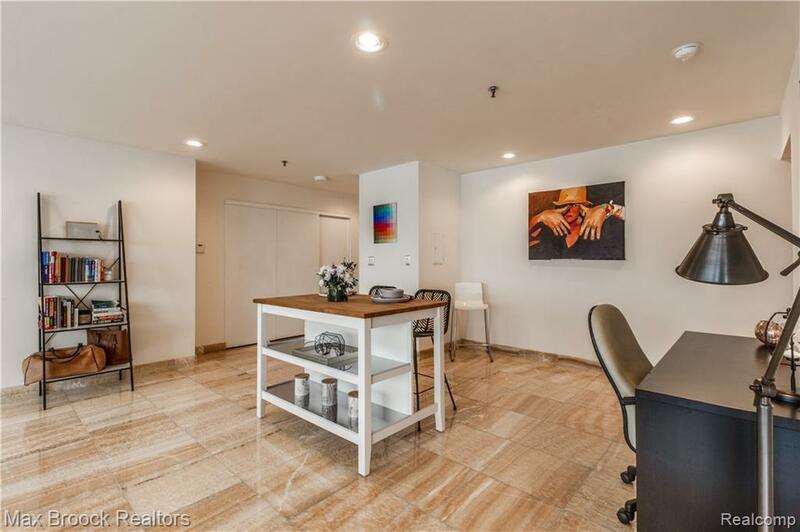 The building offers, gated parking with 24-hour security, full fitness center?and did we mention indoor pool! 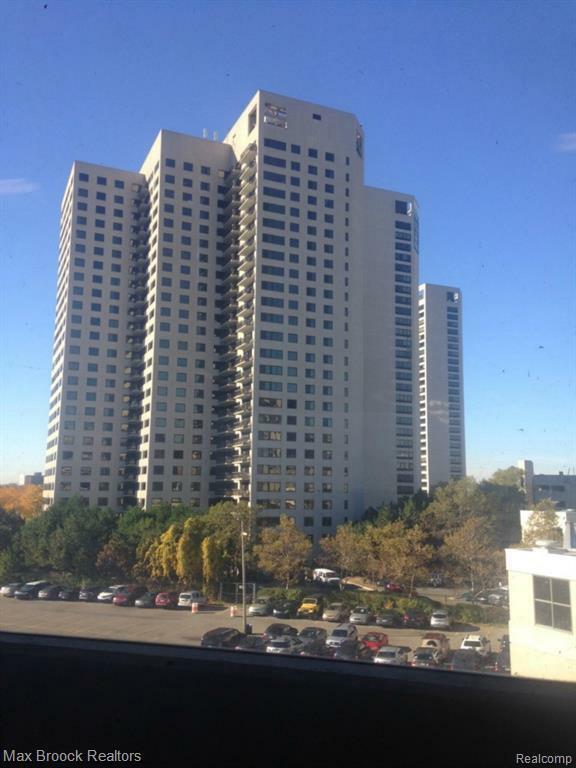 Conveniently located next to, people mover, and walking distance from downtown. Wonderful parks, and walkways on the grounds. Schedule your showing today, and Live Detroit tomorrow!